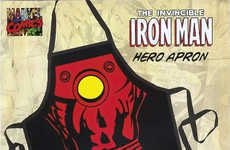 The Grillain Villain apron line is inspired by some of the biggest and baddest names in the fictional world. 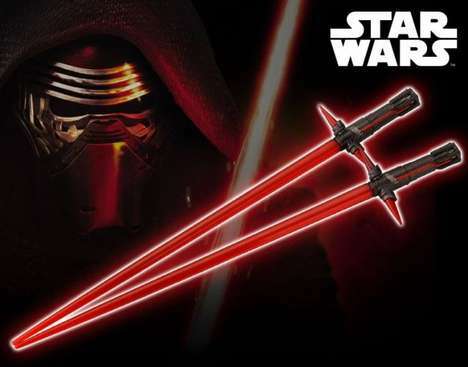 From the Queen of Hearts and Darth Maul to X-Men's Mystique and Batman's the Joker, there is a character for anyone who wants to channel their dark side when slaving over a barbecue. 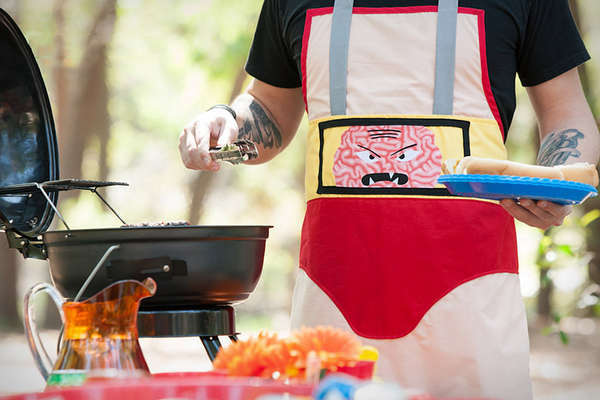 Considering the heat involved, the Grillain Villain apron line is quite appropriate. 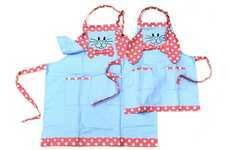 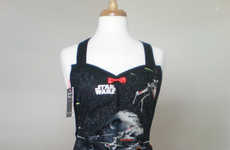 Designed by Stacy of Haute Mess Threads, the Grillain Villain apron line also sports a range of different colors and styles thanks to the variety of personalities it is influenced by. 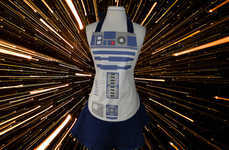 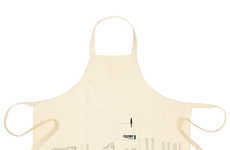 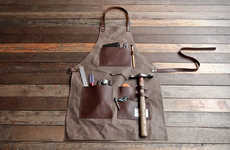 A great gift to oneself or a fellow geek, the Grillain Villain aprons will make cooking indoors and outdoors much more fun, especially for the spectators.